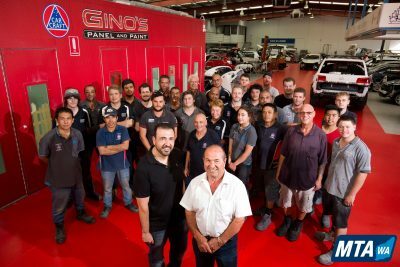 Gino’s Panel and Paint is extremely proud to be named a Digital Excellence Award Finalist in the Australasian Paint & Panel Bodyshop Awards. 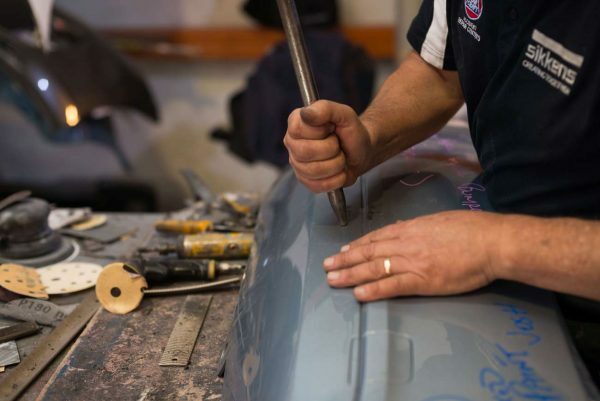 Gino’s Panel & Paint prides itself on being an industry leader in modern automotive repair technology. 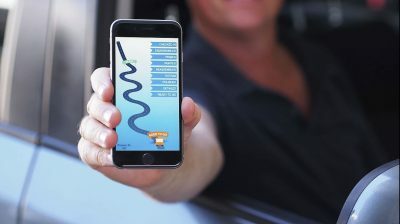 Having a superior digital profile is important to us in promoting Gino’s services and what we stand for as a long-standing member of the Fremantle business community. With Living Online as our partners we have implemented a digital marketing strategy, which has dramatically lifted our online profile via SEO, Google Ads, social media and a superior interactive web design. 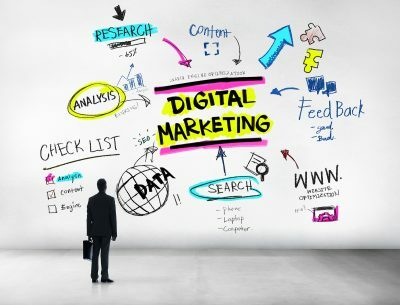 From showcasing our services, promoting our business to providing interesting industry news to keep our clients engaged and updated, our digital marketing highlights key features of our business which make us stand out from the rest as experts in our field. In February this year we upgraded our quoting system to iBodyshop and we have been using state of art 1Q1 body shop flow management system for 3 years. a great job allocation and staff communication section – the waterfall, which allows staff to easily pick the next job correctly. 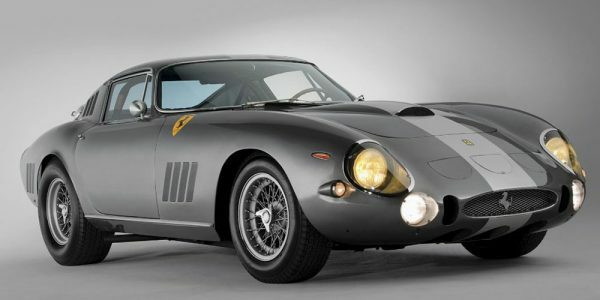 We also use PartsCheck for sourcing the parts at the best available price by reaching out online to a wide base of suppliers. We are able to achieve precision colour matching with our spectrophotometer. Our estimator and technicians have been engaged in online training for the past 2 years through professional development programme with I-Car Australia. Using their own digital devices from ipads to laptops and company PCs onsite, our staff have had access to many virtual classroom courses to grow their knowledge and skill base. 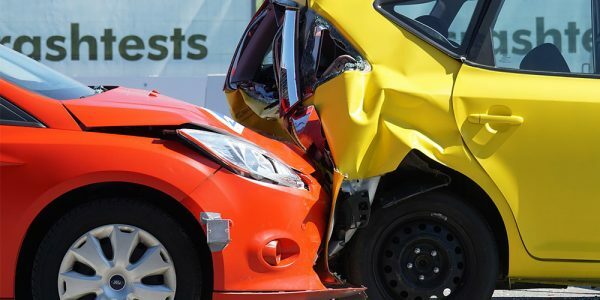 Key admin staff have undertaken training to be able to make the most effective use of the iBodyshop system pertinent to their individual role – from estimator, customer service and accounts management staff. In the early stages of 1Q1 implementation, we worked very closely with one of our work providers who had a trainer onsite to provide one on one training to admin, supervising and management staff. Supervisors passed on the training to our technicians. 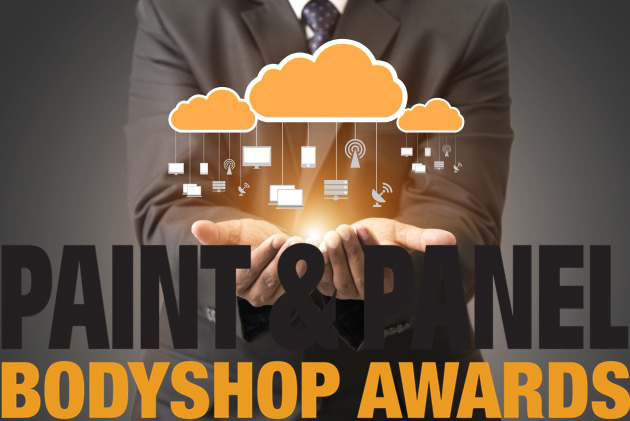 The Paint & Panel Bodyshop Award winners will be announced at an awards presentation in Melbourne on 12th October 2018. PS: Keep an eye out in the media to see if we win!